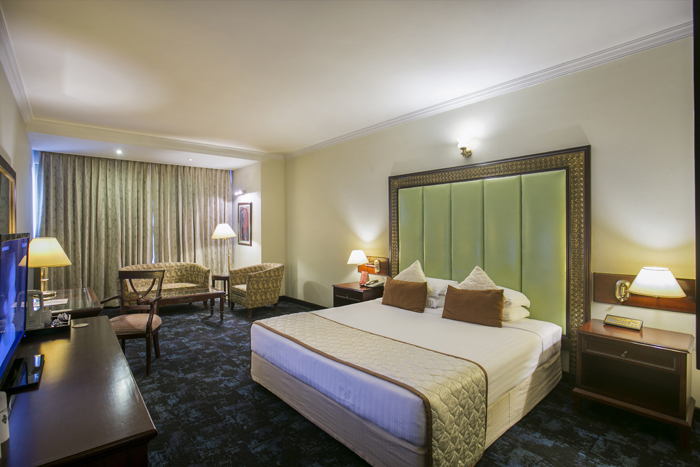 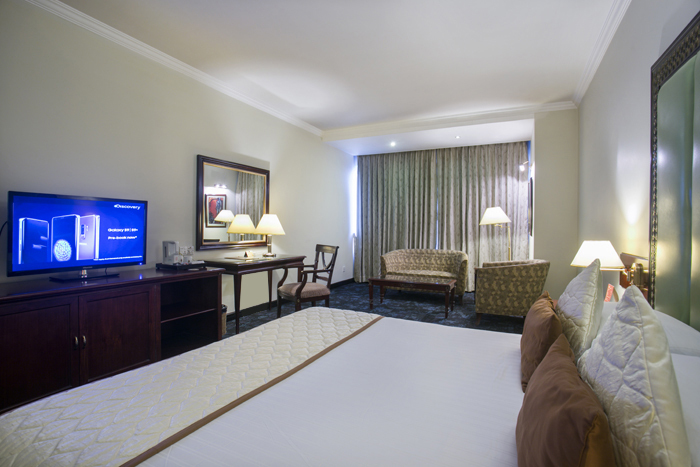 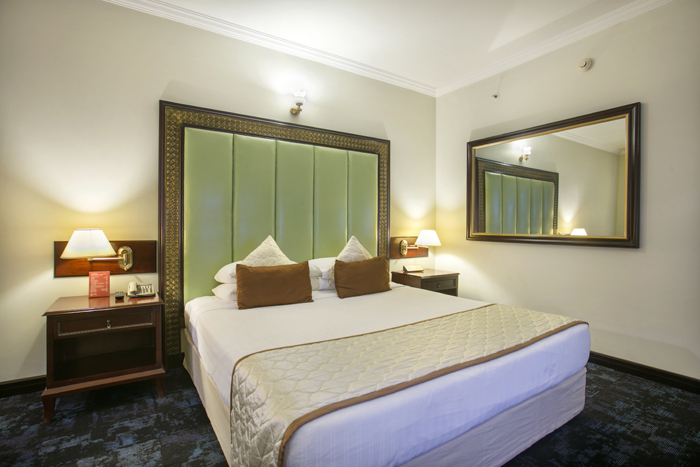 This charming room is designed for your comfort and relaxation. Having elegant furnishing these rooms are ready to fulfill all of your needs. 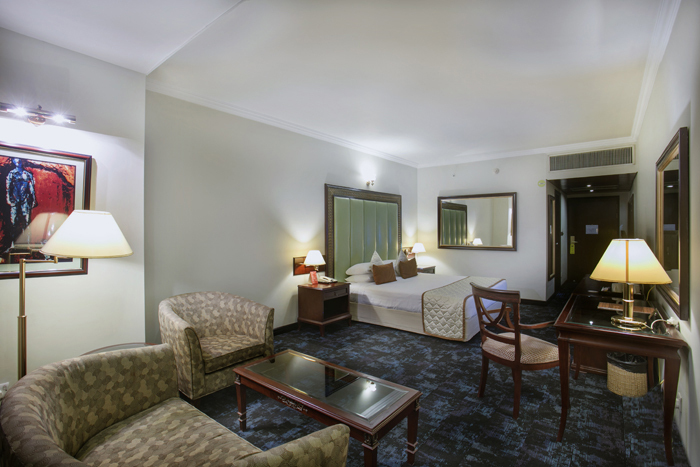 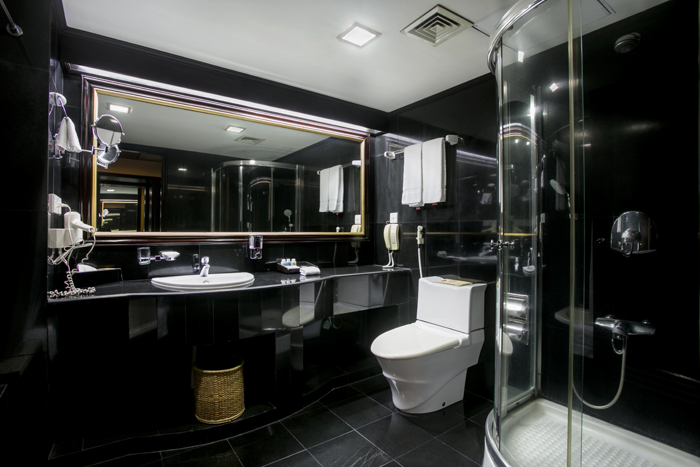 This room having over four hundred square foot of space has all the modern features including a spacious bathroom.